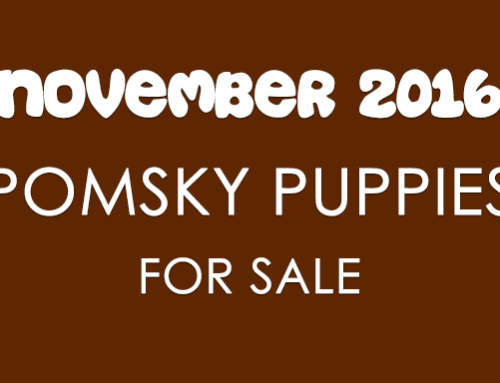 During this chilly month we have some great Pomsky puppies available! 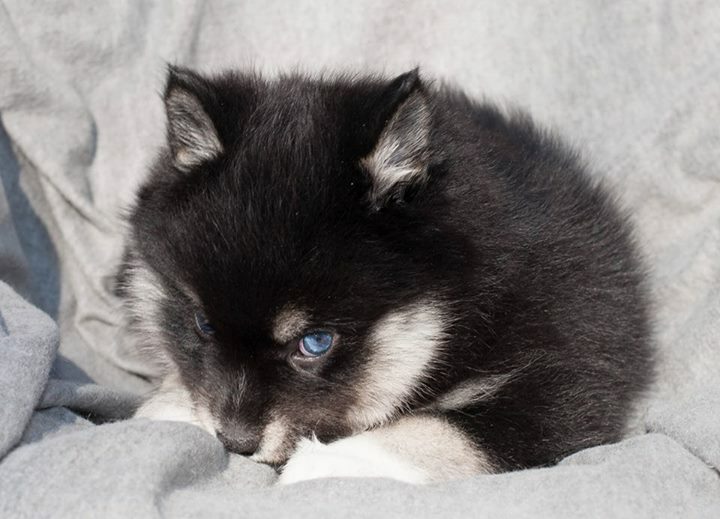 We are including pictures of the available Pomsky puppies below with additional information. 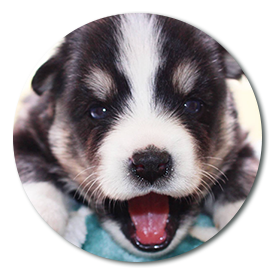 Please get in touch with each Pomsky breeder through the provided links or be visiting their Facebook page for additional information. 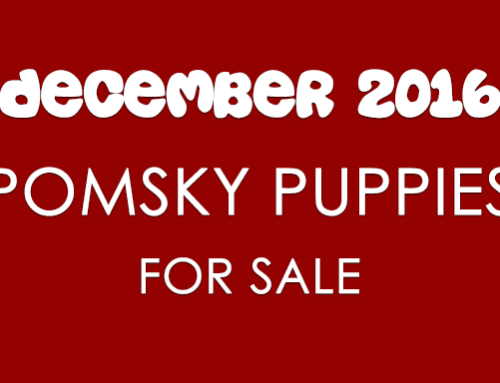 If you want up to the minute Pomsky puppy information please go to our Pomsky Puppies For Sale Updates page. 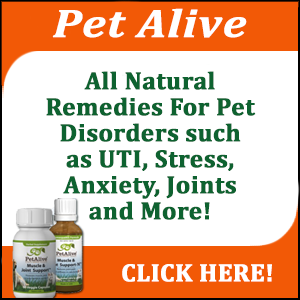 Please note that there is a 15 second page load time once you click the link. 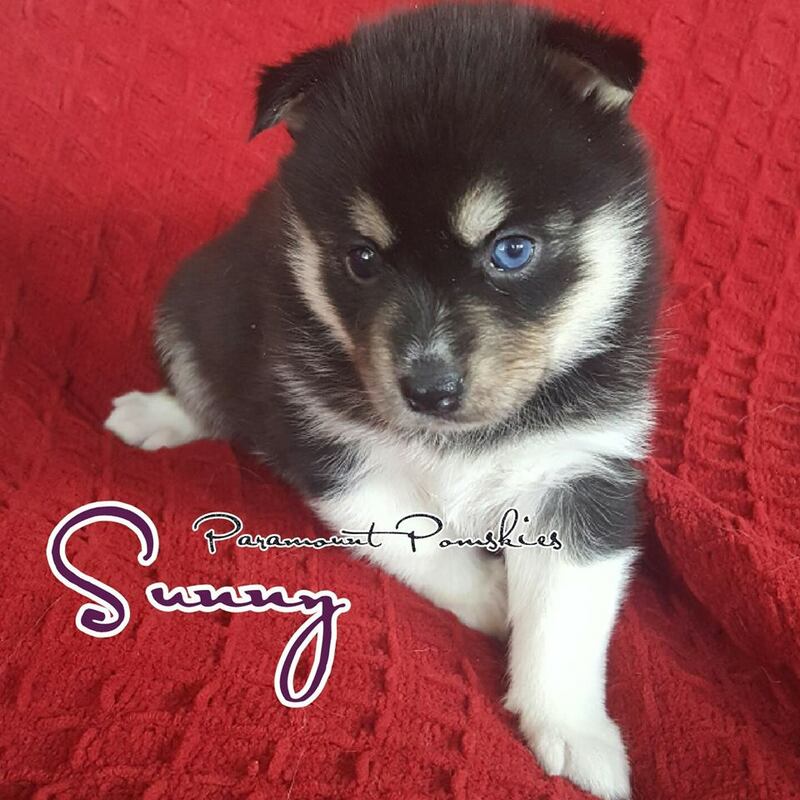 We try and update our monthly Pomsky puppy pages when more puppies and information become available. 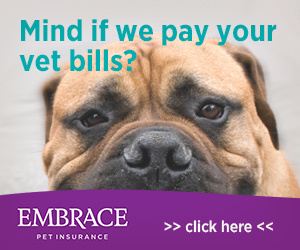 Be sure and check back with us. 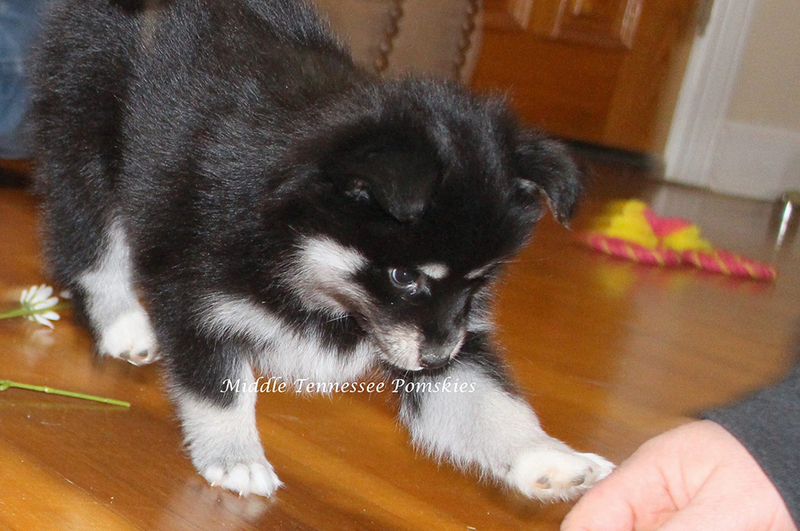 Middle TN Pomskies as a few new Pomsky pictures up on their Facebook page. We only noticed one that they said was currently for sale. 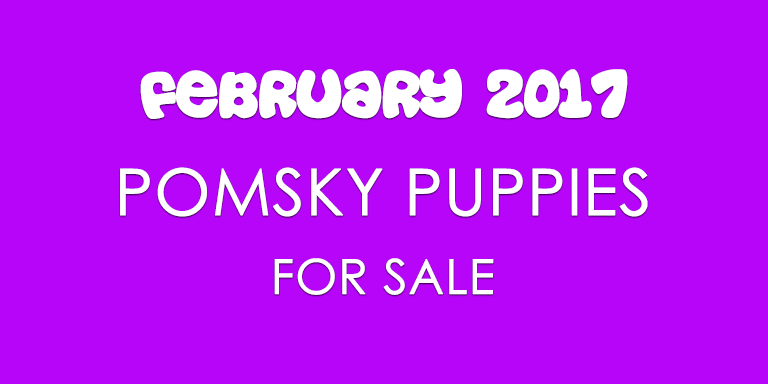 This Pomsky puppy for sale is named Daisy. 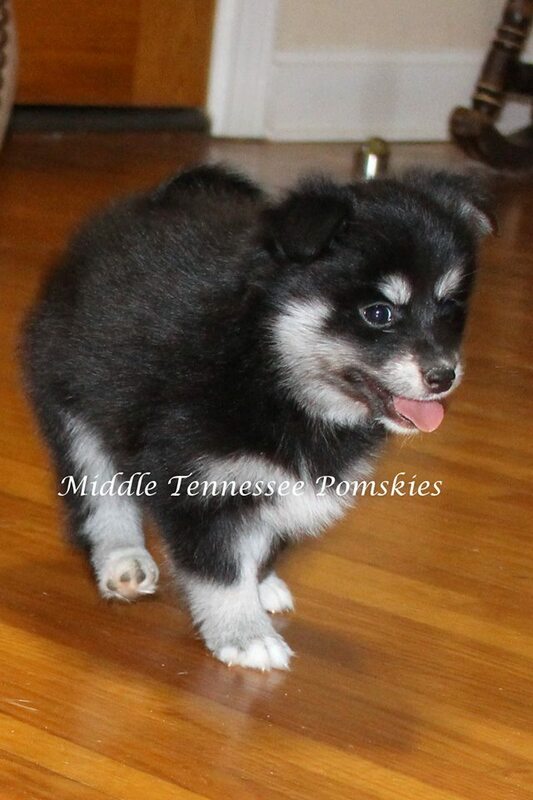 You can see pictures of her below and get in touch with Middle TN Pomskies by visiting their Facebook page. 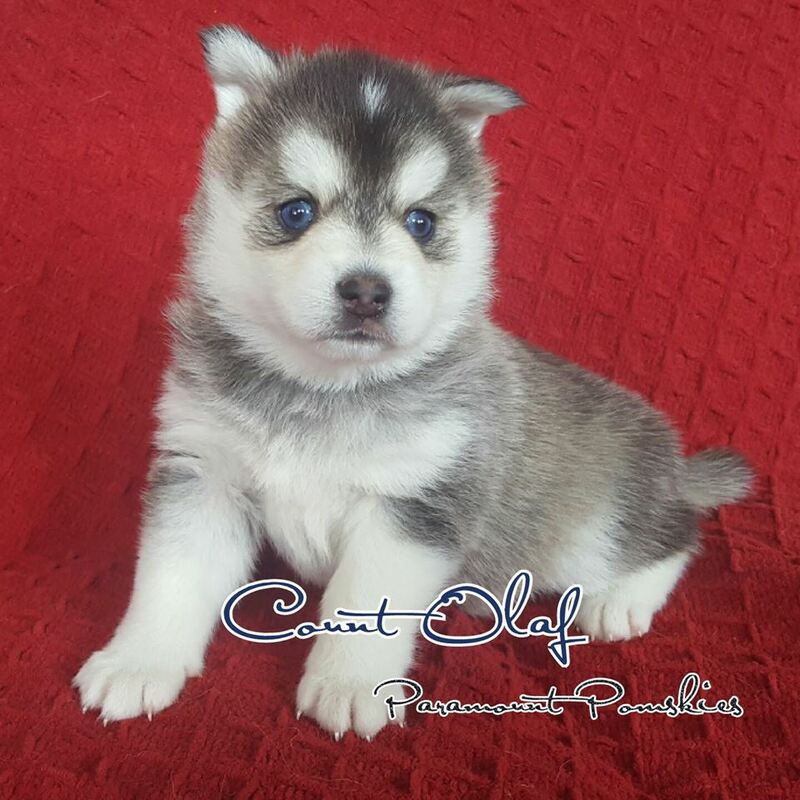 Paramount Pomskies currently has Pomsky puppies for those on the WAITING LIST ONLY. 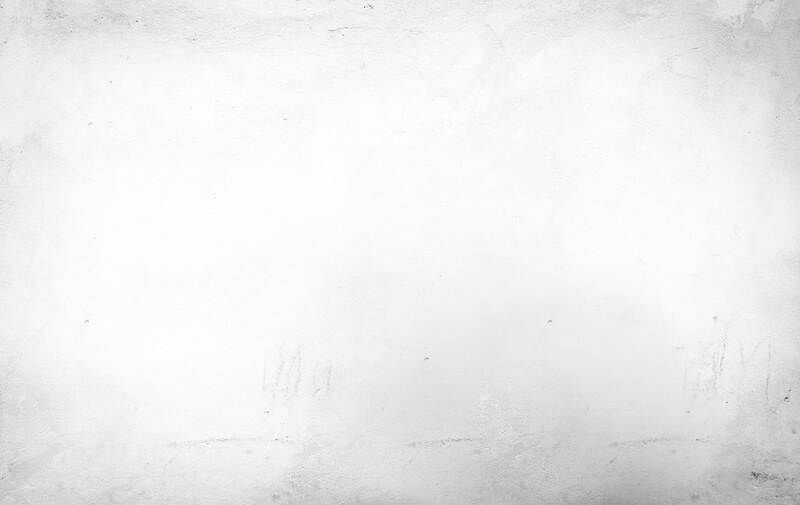 You may be able to still get one of these puppies. Please check their Facebook page for additional information on how you can get on their waiting list. 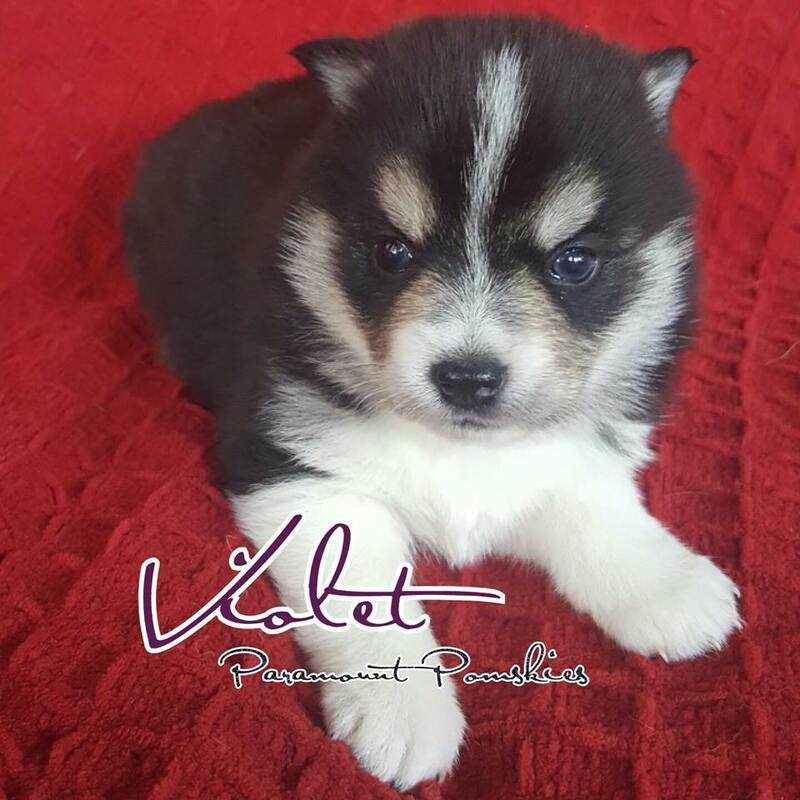 Patriot Pomskies has a cute Pomsky puppy named Noel available. Last month we had a younger picture of her. Now we have updated the photo so you can see her beautiful blue eyes. 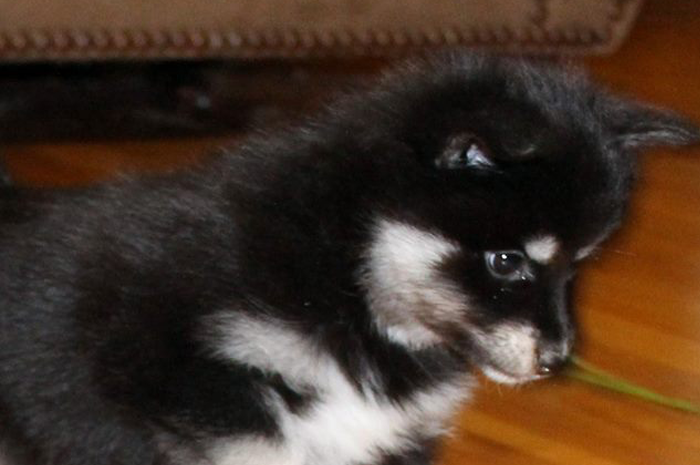 Patriot Pomskies will need information from interested potential owners. 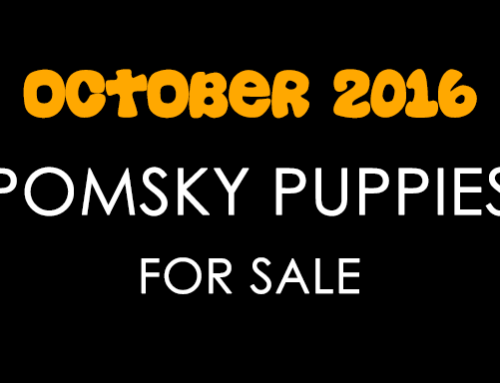 Please check their Facebook page for more about this and other Pomsky puppies. 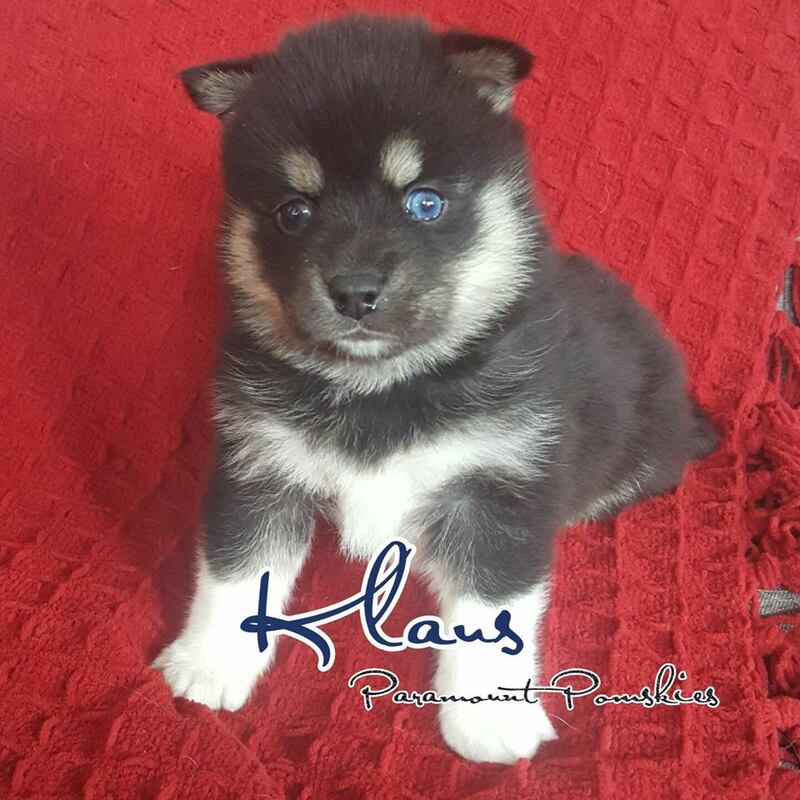 Precious Pomskies just had four Pomsky puppies. They have not yet offered information on when you can get on the waiting list for these puppies. There are 3 boys and one girl. Please check their Facebook page for additional information. 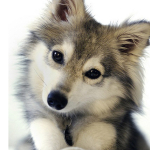 Pomsky Pals is a site where you can get more information on the Pomsky. 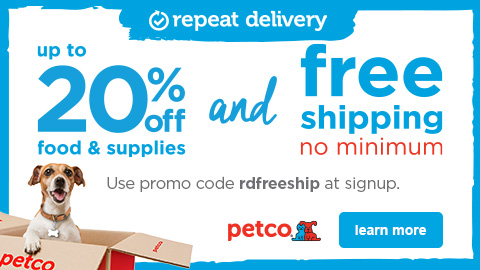 We provide guides, reputable breeder information, and supplies.